It sounds crazy, but we do it: we want two things that cannot co-exist and lead to very different places. It’s called double-mindedness and it creates instability in every area of life. As this message examines the story of Jesus healing the invalid by the pool, you will be helped to locate areas of double-mindedness, take action to help you think differently, and restore hope in the dramatic transformation available through Jesus Christ. 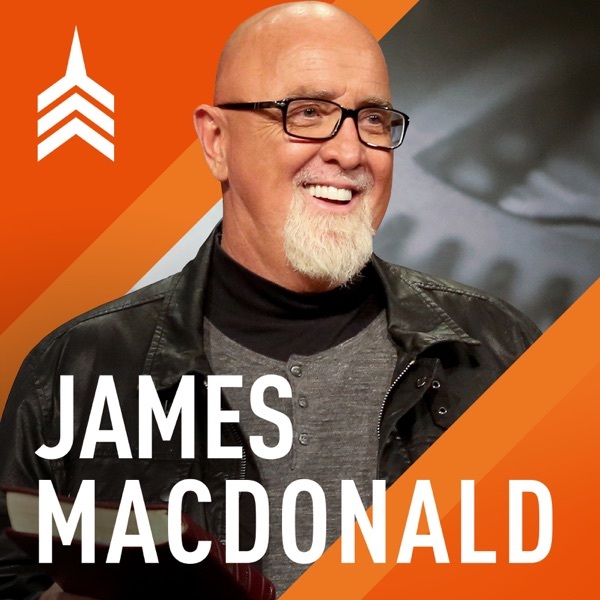 Follow James MacDonald: Facebook: https://www.facebook.com/DrJamesMacDo... Twitter: https://twitter.com/jamesmacdonald Instagram: https://www.instagram.com/pastorjames... Resources: Our Journey Blog (weekly): http://www.jamesmacdonald.com/teachin... Vertical Church Blog (for pastors): http://blog.jamesmacdonald.com James MacDonald Books: http://store.jamesmacdonald.com/s-4-b... Bible Studies: http://store.jamesmacdonald.com/s-27-... Mail us stuff to our P.O. Box: http://www.jamesmacdonald.com/contact/ Pastor James MacDonald preaches without apology straight from the pages of Scripture, provoking Christians to think and act on their faith. His Bible-teaching ministry, Walk in the Word, launched on as a radio broadcast in 1997, with the mission of "igniting passion in the people of God through the proclamation of truth."